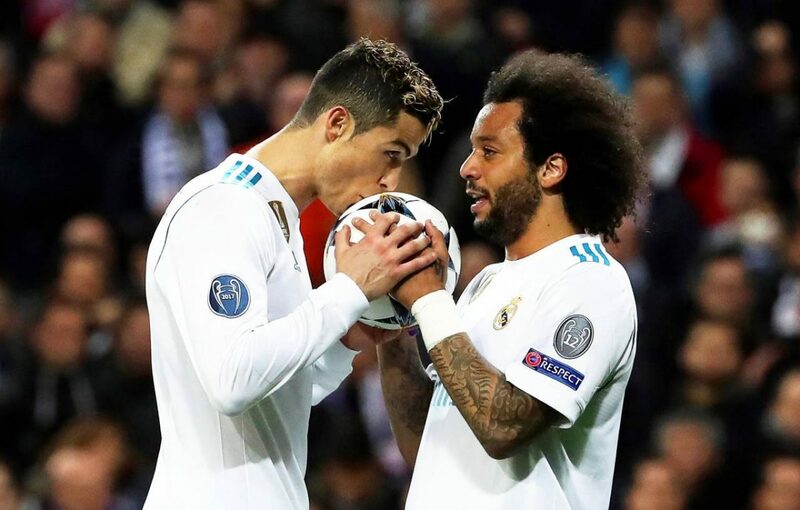 Real Madrid ace Marcelo has been linked with a move to Juventus several times over the season. However, he has come out and rubbished all rumours linking him with the Turin club in an interview with Esporte Interativo (viaAS). “I’d also like to know where are these rumours coming from because it’s not normal. It’s funny because they [the press] make pictures with a Juve shirt,” said the decorated Real Madrid star.